Win was 17th win and 35th podium for Marcus Gronholm. 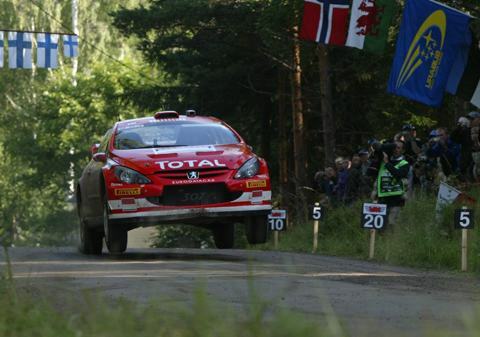 Second place was 30th podium for Sebastien Loeb. Third place was 18th podium for Markko Martin. Win was 47th win and win and third place were 123rd to 124th podiums for Peugeot. Second place was 55th podium for Citroen. As Gronholm's only problem was his co-driver's injured back, he had to take jumps a little more carefully than the other drivers. 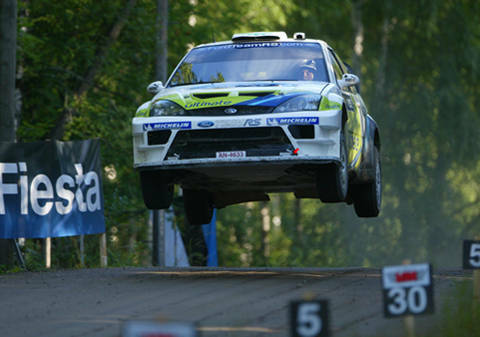 Hirvonen had no such problems and was able to drive flat out, almost matching his former team-mate Petter Solberg.